Upon arriving at Montara, time has the tendency to stand still. The vibe is relaxed and carefree with a one of a kind view that provides endless beautiful photo opportunities. Our rustic, quaint cellar door can accommodate up to 25 people standing. For larger numbers (up to 200 guests), or if you would like to have your event outside, we would recommend hiring a marquee. 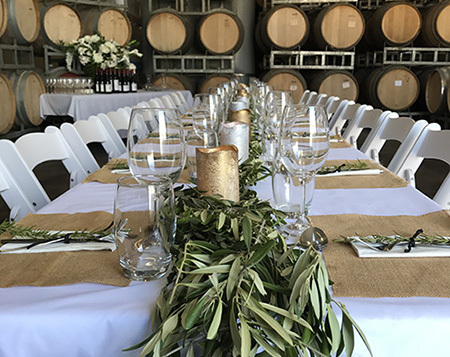 To hire Montara for a function, the rate is up to $160 per hour and includes private use of our 20 hectare estate, furniture, equipment, and two staff members to look after all of your needs for the duration of your event. We also offer a fully customisable drinks package that includes discounts on wines from our Montara Grampians and Jimmy ranges, as well as beer. 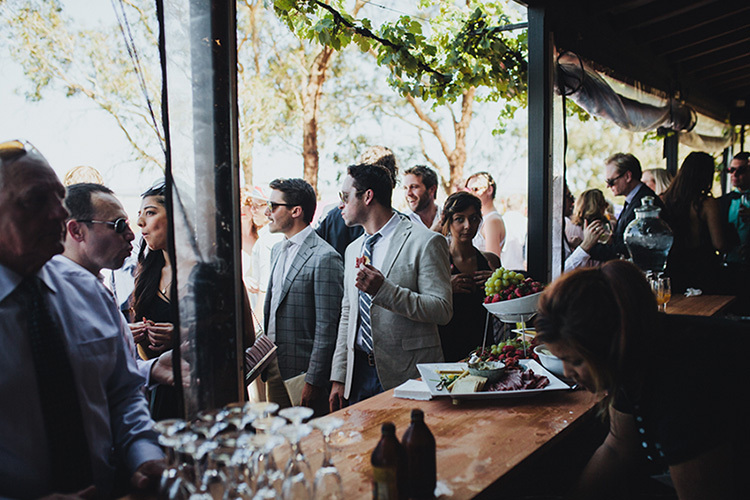 For enquiries or to receive a quote, please contact cellardoor@montarawines.com.au. View our list of our recommended vendors and details on furniture and equipment here.